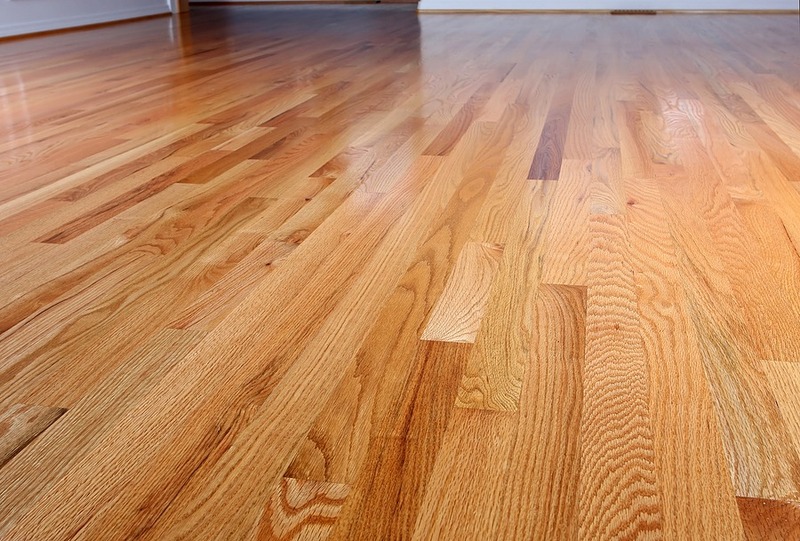 We specialize in a wide selection of hardwoods and commercial hardwood flooring installation. From durable hardwood and naturally influenced designs that offer high style and low maintenance to smooth, engineered hardwood with refined finishes, we have a diverse collection of hardwood to satisfy your needs! Our smooth, engineered hardwood has natural and refined-looking styles. Our aged, handcrafted hardwood gives any room a rustic charm. We also have durable hardwoods that are perfect for demanding commercial interiors. Our beautiful array of hardwood flooring will not disappoint!